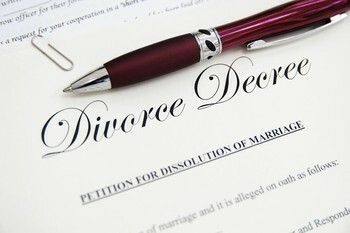 The Divorce Help You Are Looking For! The decisions you make during your divorce will affect the rest of your life. We recognize that divorce is more than just a legal transaction it also creates a demand to put the financial and emotional needs of you and your family first. We are compassionate and have an exclusive focus on your divorce, this allows us to intimately understand your unique needs while going through the divorce process. We will provide the right resources for each individual situation. We work with clients before, during and after divorce to have a realistic understanding of your assets and income picture as well as your parenting plan. We will work alongside you or your attorney to find solutions for you and your family. Facilitate discussions to help you and your spouse come to a proposed divorce settlement. With spousal and child support issues. Determine the division of property strategies: real estate, retirement assets, pension, financial securities, annuities, other financial accounts. Facilitate discussions surrounding bankruptcy, debt and credit claims. Help you and your spouse find equitable solutions that meet the needs of both parties. Gain a clear understanding of your current and future financial picture. Review parenting plan options and examine holiday, school and summer vacation solution that works for your unique family values and needs.